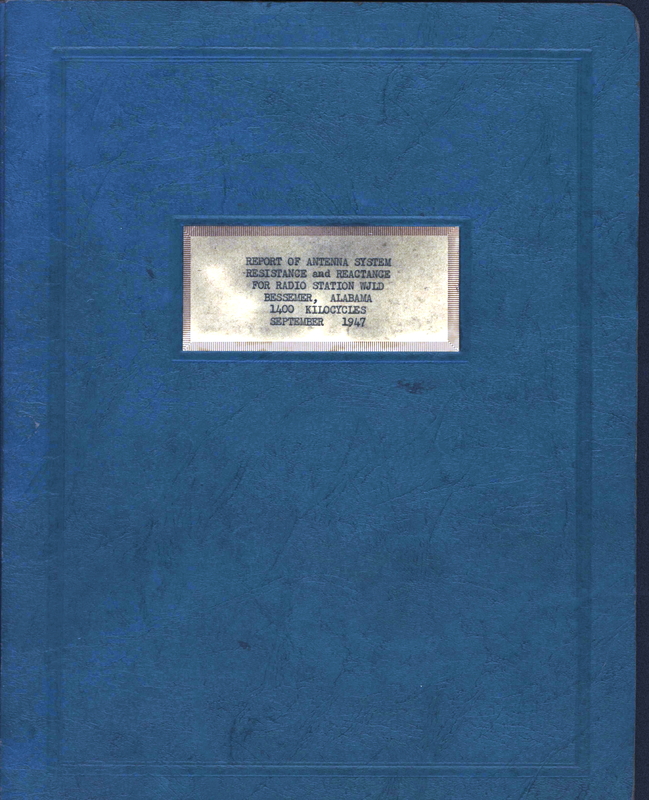 "Box 1 and we are at folder 40, which is a 10 page report of antennae system resistance and reactants for radio station WJLD (Johnston Broadcasting Company) in Bessemer in September of 1947. 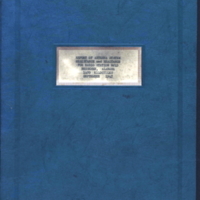 It’s a technical document produced by Claude M. Gray, Consulting Radio Engineer from Birmingham. It was found at WJLD on Spaulding Ishkooda Rd." 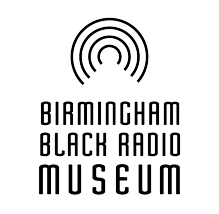 “Report of Antenna System Resistance and Reactance for Radio Station WJLD Bessemer, Alabama 1400 Kilocycles, September 1947,” The Birmingham Black Radio Museum, accessed April 21, 2019, http://thebbrm.org/item/151.